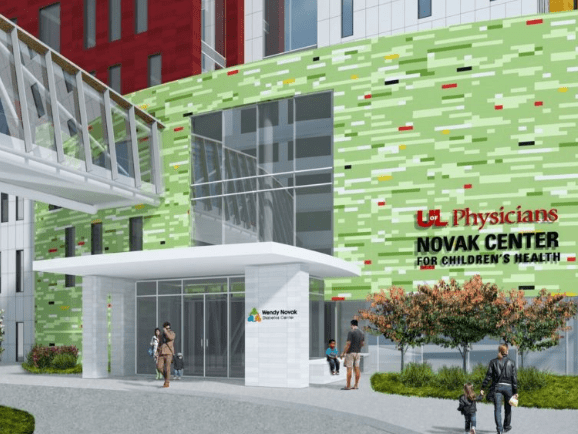 University of Louisville - Novak Center for Children's Health. Your opinion matters. Leave your review of University of Louisville - Novak Center for Children's Health. (Formerly Children & Youth Project - C&Y WIC). Pediatrics WIC Program. Have a household income at or below 185 percent of poverty.